I’ve wrapped up my recent changes to pzprjs in a new release, full changelog below. It’s live now on puzz.link. Please let me know if you find any bugs, or would like to contribute some missing translations. 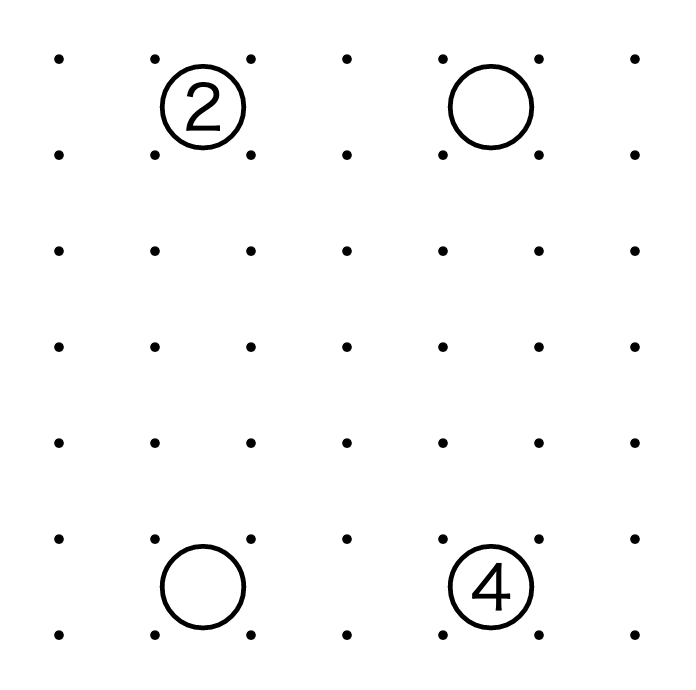 Rules Draw some rectangles, such that every clue is inside a rectangle (of the given size if specified). Different rectangles can only touch by corners, and all rectangles must form a single non-branching loop via these corner-connections. Rectangles without clues are possible. LineManager: Fix connection logic and colouring for pipelink, ringring etc. This entry was posted in Puzzles on 2019-04-17 by rob.